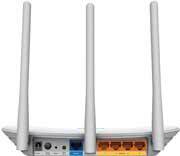 If you are in search of setting up a good WiFi connection in your house, you would be delighted to use the TP-LINK TL-WR845N 300Mbps Wireless-N Router. 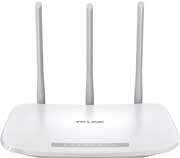 The key feature of this router is the that you get uninterrupted and strong wireless signals due to the three antennas in it. Other than that, the router comes with the latest configuration, thus giving you a great performance. 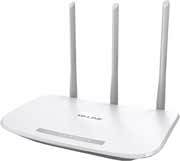 The price of TP-LINK TL-WR845N 300Mbps Wireless-N Router is INR. 1296. With this router, you get up to 300 Mbps wireless speed which is pretty fast and you can stream videos without any buffering. The router has 4 LAN ports and 1 WAN port, each of 10/100 Mbps. The router is compatible with the latest IPv6 internet protocol. The router is super easy to install with the TP-Link Tether app that you can operate from your smartphone. Not only installation, but you can manage passwords and other settings through this app. When it comes to the aesthetics, the router is small in size and it wouldn’t occupy a lot of space. 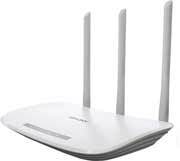 In conclusion, the TP-LINK TL-WR845N 300Mbps Wireless-N Router is a perfect router for general household purposes. 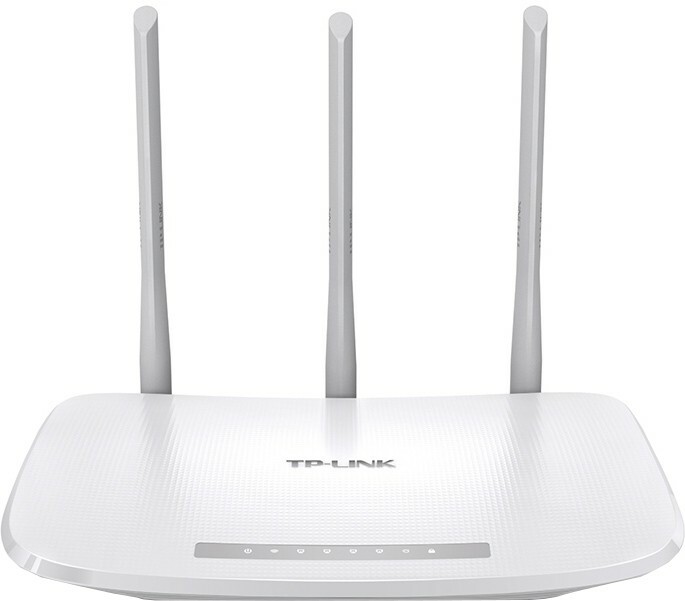 TP-LINK TL-WR845N 300Mbps Wireless-N Router full specs and reviews as of Apr 2019. Buy it here!